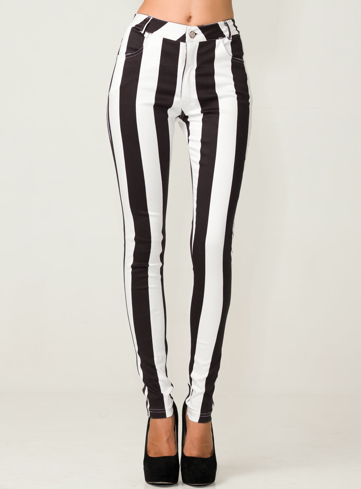 Saw these Motel jeans on Tumblr yesterday, I'm in love! Really liking some of the stock on Motel's website at the moment - check it out. they are so frickin ace! !